Designed with our StealthTECH Shape Dynamic technology, this board is fast, agile, and very responsive. A sport inspired graphics scheme combined with a beautiful wood grain finish gives this board the looks that match its performance. 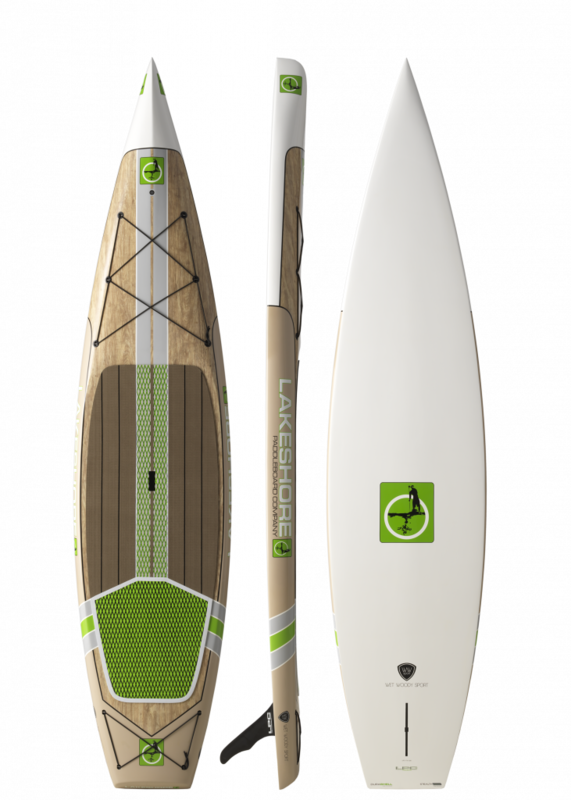 The Wet Woody Sport is a perfect fit for the typical sports enthusiast, yet also a great size for the all-around recreational paddler. SIZE: 11' 6" x 30" x 5"